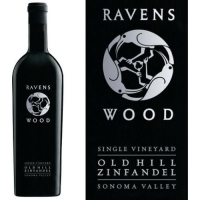 This blend of 75% Zinfandel and 25% mixed blacks has a lingering back beat of menthol and mint that interweaves with more tantalizing elements of white pepper and leather saddle. Made in a relatively restrained style, it stays softly layered throughout a long finish. The Old Hill is a wine that is refined and reserved but also assertive. Powerful, ripe aromas of cedar, vanilla, and dark chocolate are underpinned by the full fruit character of Bing cherries and blackberries. 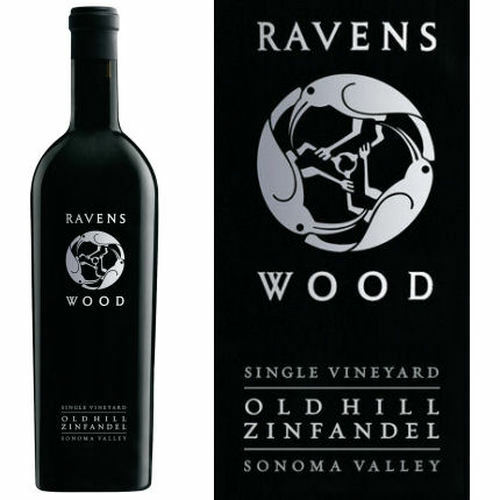 Big, rich, and somewhat gamey on the palate, the dark fruit and spice flavors persist in a long finish enveloped in delicious vanilla and sandalwood flavors infused by the judicious use of French oak. This is an extremely alluring wine that is attractive now, but as most past vintages from this vineyard have demonstrated, will continue to get more interesting for many years.